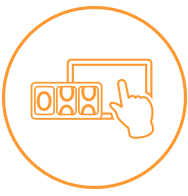 The EMKAY driver website demonstrates our innovative technological capabilities and helps drivers to become self-sufficient in managing their fleet vehicle. 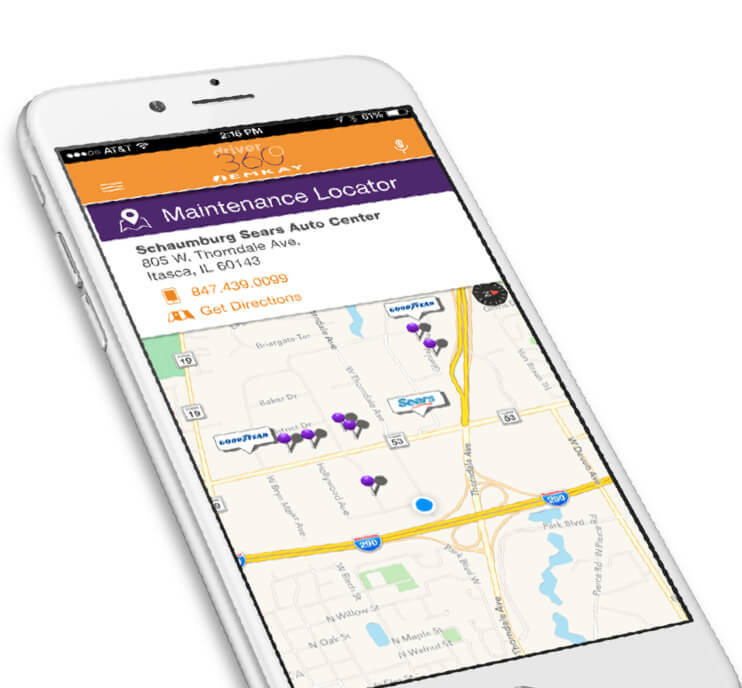 Upcoming preventative maintenance is tracked and drivers are notified when any services are approaching or are past due. The nearest preferred vendors will also be displayed to assist in expediting the required work. 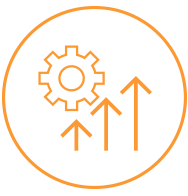 The simplicity of our mileage reporting process ensures that drivers stay on track with their required reporting responsibilities while remaining in accordance with IRS and company requirements. 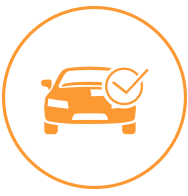 Our customizable ordering platform enables drivers to access the vehicle specifications they are approved to order from and will allow them to add options when permitted.